Sophia Lithell is a designer/maker based in Malmö working locally with self-produced objects and furniture in small series and limited editions. She has a BFA from Beckmans College of Design and a MFA in Interior Architecture and Furniture Design from Konstfack University College of Arts, Crafts & Design in Stockholm. 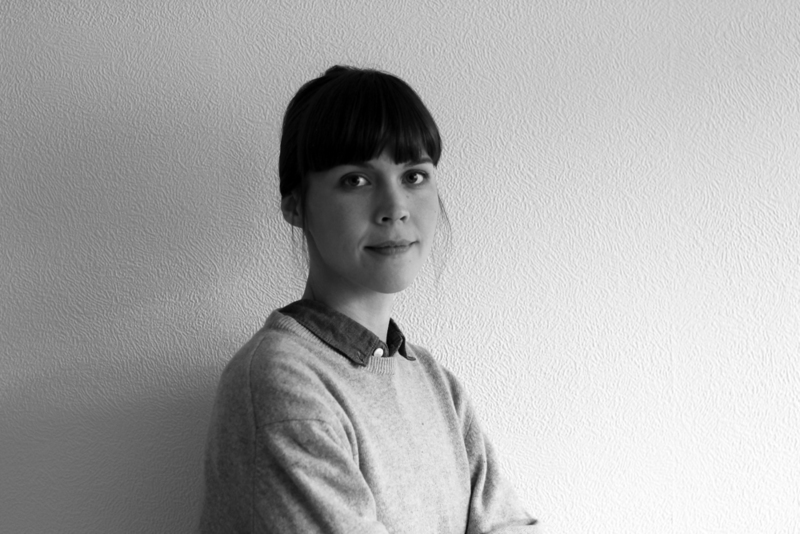 In 2011 she moved to Malmö and worked as an intern at Studio David Thulstrup and the furniture company GUBI in Copenhagen. Since april 2014 she is working fulltime with her own company and has an office/showroom in Malmö. She is inspired by traditional craftsmanship, details of everyday life, behavior, etymology and art. "I like to work with natural materials and to give attention to details. I love to create and work with my hands. To let things take it's time, and to discover something new in the making." Went far up north in Sweden to participate in the great project Tomma Rum for a few days.